See how much money you could be saving each year if you were using Super Shroud™ as your concealment shroud solution. How often do you service them per year? On average, how many shrouds per site? What is your crane cost per hour? What is your crew cost per hour? What percentage of time do you need two cranes? Super Shroud™ Could Save You This Much Each Year! Give us your name and email address and we'll send you this data. Add email addresses for colleagues who would benefit from the Super Shroud ROI Calculator and we'll send them a link to it. On average, using Super Shroud™ saves 3 hours of crew/crane time for each service call. That adds up quickly. For customers with a large set of sites to manage, this can easily save hundreds of thousands of dollars each year. 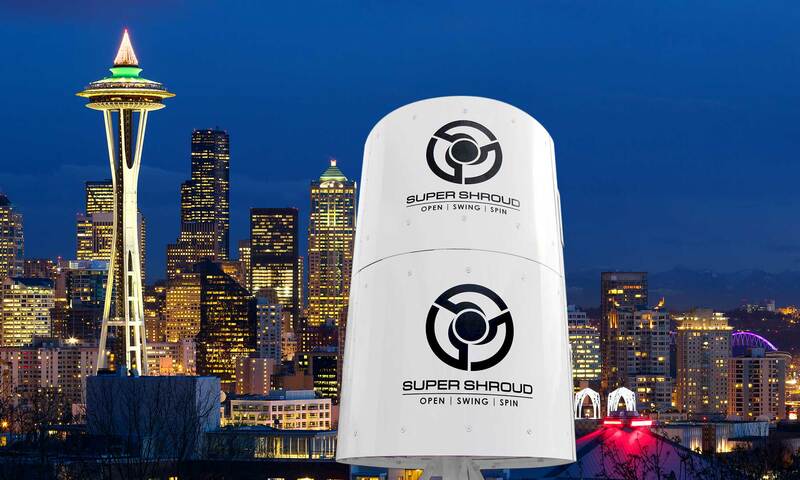 On top of that, Super Shroud™ provides maximum RF transparency with 360° of signal throughput while improving both crew and ground safety.